Love them or hate them, in-app purchases look here to stay. According to a report from Distimo, in-app purchases now account for a staggering 76% of App Store revenue as of February 2013. 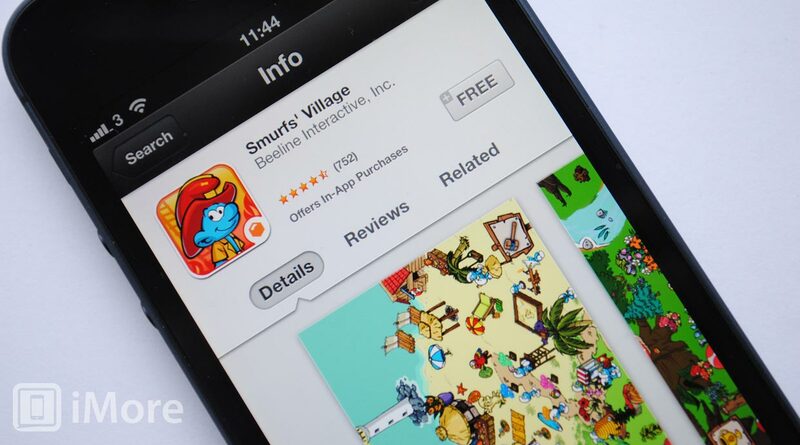 This has seen a huge increase since January 2012, where in-app purchases accounted for just 53% of revenue. In-app purchases (IAP) now generate the majority of the revenue in the app stores. This has been the case for some time now, and it continues to rise. In-app purchases generated only 53% of revenue in the Apple App Store for iPhone in January 2012 in the U.S., but generated a record 76% in February 2013 clearly demonstrating the success of this monetization method. The report goes on to examine ARP (average revenue per download) and it makes interesting reading too. The average for free apps that offer in-app purchase came in at $0.93 per app, straight forward paid apps came in at $2.25 but taking the prize, paid apps with in-app purchases with an ARP of around $2.40. The average cost of all apps for the iPhone is just $0.99. Another interesting point to note from the report is that Japan is way out in front when it comes to in-app purchases. The United States, United Kingdom and Germany are all reasonably level but Japan shows more than double the amount of in-app purchases compared to the others. You can read the full report over at Distimo and also view graphs showing all of the information that it has collated. Love them or hate them, in-app purchases look set to play a major part in apps now and in the future. How do you feel about the in-app purrchase model?